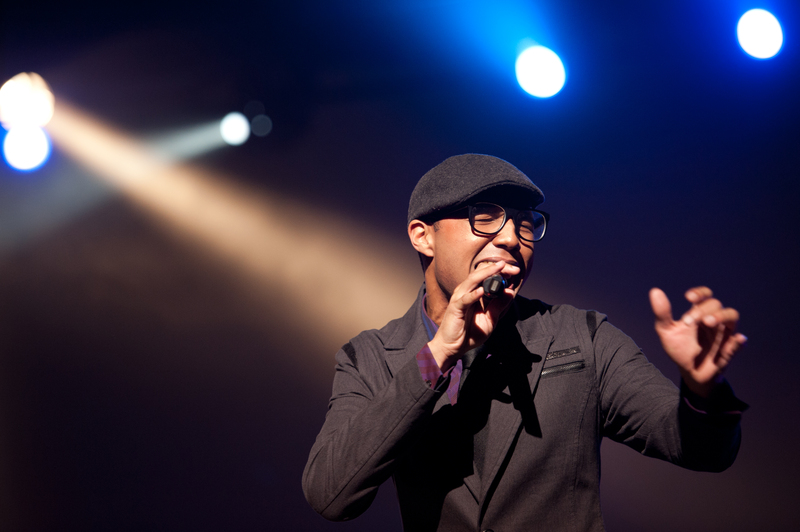 Belmont School of Music alumnus Rayvon Owen has made a name for himself on this season of “American Idol” as one of the top 4 performers in the competition. Since the beginning of the show, Owen has been wowing Idol judges and fans with his technical skills and stage presence. Belmont Assistant Professor of Music Sandra Dudley was Owen’s voice teacher while he was in college. Since going on “American Idol,” Dudley said she has continued to coach Owen from afar each week. Describing him as an incredibly talented singer that has a unique ability to compassionately connect with his audience, Dudley believes that by performing his ‘own way,’ Owen can become the next American Idol. Owen said his time at Belmont has significantly contributed to his success and has prepared him for the opportunity to work with the caliber of musicians that come with “Idol.” Owen described his time at Belmont as the “playground – training ground” that empowered him to hone his craft and become an artist ready to perform on a national stage. As a member of the competition’s Top 5 artists, Owen will go on to participate in the show’s live summer tour line up. For more information on tour tickets, click here.